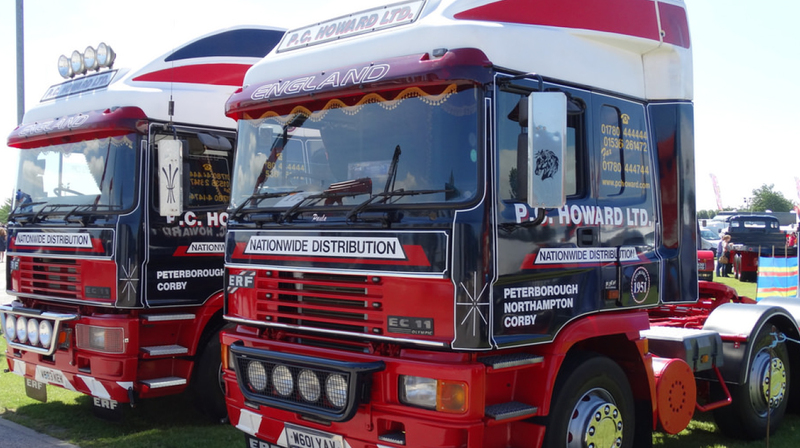 Founded in 1920, PC Howard offer a total logistic solution for freight across the U.K. In addition to their headquarters in Peterborough, PC Howard operate depots in Northampton, Corby and Swindon, with a fleet of over 100 vehicles which includes both arctics and rigids, and 150 trailers on top of this. Operating the traditional paper based method of completing daily vehicle walk-around checks proved cumbersome for Operations Manager Simon Anson. With a 100 strong fleet the paperwork piled up quickly, even more so when a defect was reported and needed to be assigned to the maintenance team to be fixed. In late 2015 Simon decided to look at alternative methods to the paper based system and was directed towards Tranzaura by a colleague from Treasure Transport who have been availing of the Tranzaura vehicle checks solution app from 2014.